Once upon a time there was a really good popular show called Heroes, it was sadly ended before its time because of a writers strike. Unexpectedly Heroes was reborn as well Heroes Reborn! Join Danny & Debo as they discuss the good and (maybe) bad of their favourite show but REBORN! 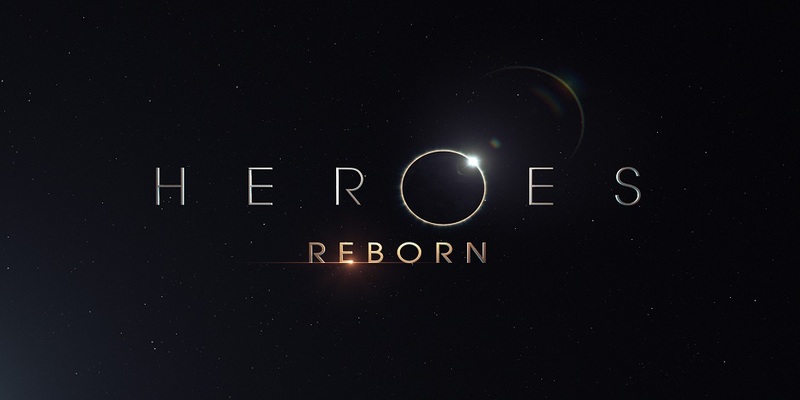 You can find the Heroes Reborn discussion here.